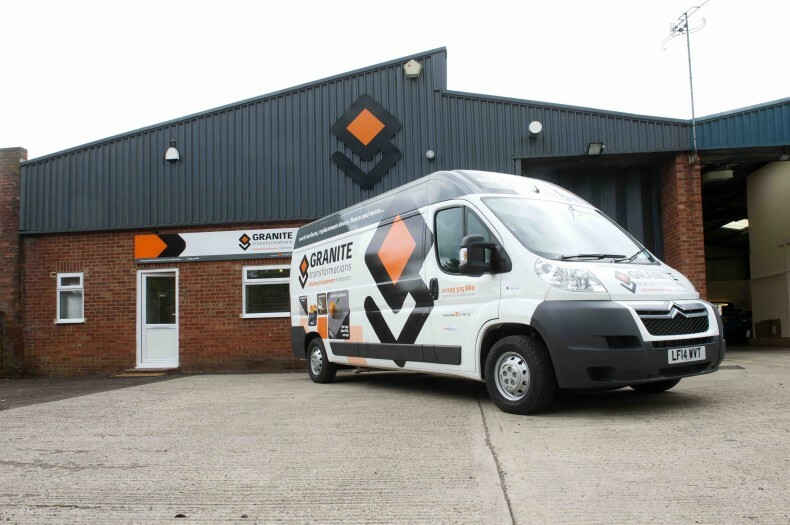 Our Banbury showroom can be found on the Swan Industrial Estate on Gatteridge Street, close to the town centre. It lies alongside the M40 and can be accessed via the A422/Hennef Way junction and the A4260. Call for a free home consultation 01295 298 028 or email us your request.